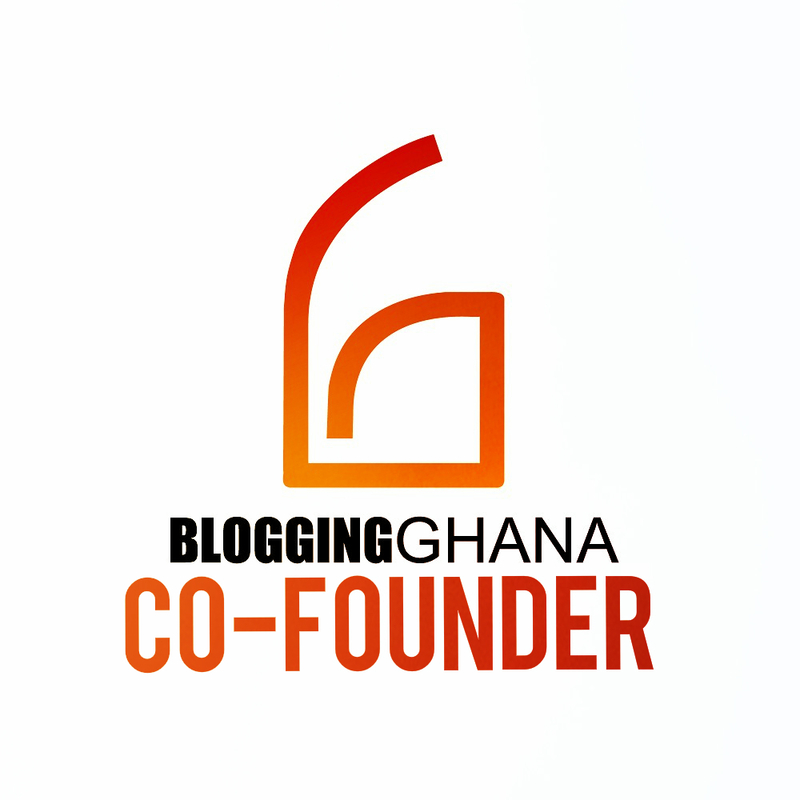 I have collated all Q&A’s in a blogpost here inspired by the first BloggingGhana Blogger of the Week, Mighty African. The Twitter interview or “twitterview” took about 1 hour and a half and it was a lot of fun. Again, I am introduced to a new and interactive way of using the Internet that just blows your mind away – there can be meaningful discussion with people you have never met in real life. Ok, so here you go, courtesy of Google Docs. That was one long, fun Twitterview indeed. Hope to blog more on Ghana.